The phaetons at the exit give a cause to smile. People prefer them while going to the Alexandrian library. 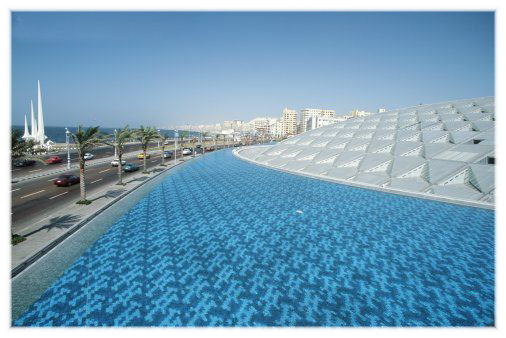 After the end of pleasurable phaeton trip that passed by looking at tall white buildings on the right and squares among them where Greco-Roman columns show themselves, magnificent domed Arab style architectural works and , on the left, the sea which is enlivened by small, gentle waves. 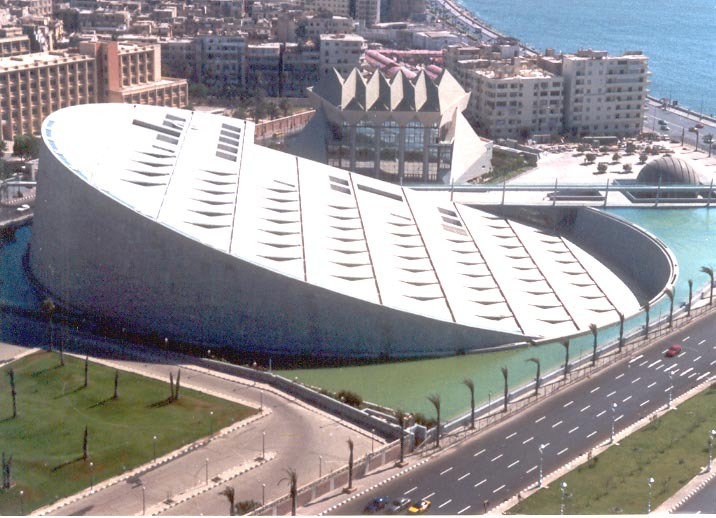 People are stunned when they see the Alexandrian Library standing before the Mediterranean with its exceptional modern architecture. 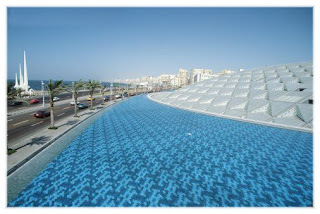 It is a huge complex, a wonder of design built entirely for knowledge, culture and art. 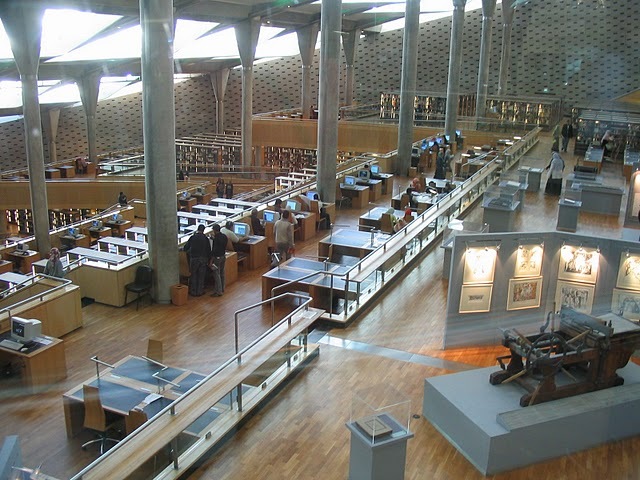 The library has an eight million book capacity, a main reading room of immense proportions, conference halls, museums, art galleries, restoration workshops and a planetarium. 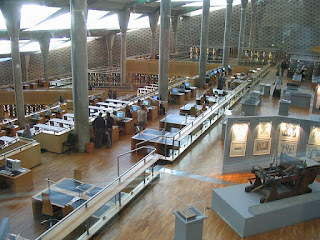 We bid farewell to this library that was constructed with details that would honor its historical predecessor which was the largest library of the ancient world before it was burned. These are all the very charming, most attractive and fabulous places which are all the very famous travel destinations and most of the people do use it as their favorite travel spot for sure.